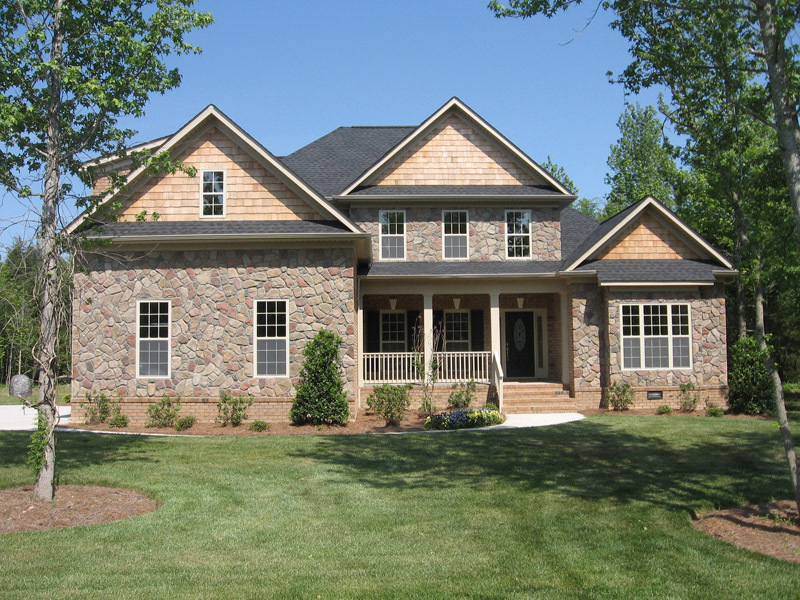 Defoors Mill Floor Plan – Newton Custom Homes & Realty, Inc.
4BR + Bonus – 3 bath. Porposed to be built all brick custom home in The Villages at Red Bridge Golf & Country Club. Great mater down plan loaded with custom features – hardwood floors, granite counter tops, stainless steel appliances and much more!